Most competitive runners have been taught to ‘run their own race.’ This means having a strategy or plan which involves not allowing other runners to dictate their pace. On the other hand, there are also those non-athletes we are aware of, who continually allow others to dictate their pace of life. They are too afraid to run their own race, worried about what others might think or say. Some are in constant need of validation, comparing and competing with others. They are more focused on what others are doing. Find out what makes you unique, concentrate, and run your own race. If you can’t run, then walk! Also, whilst you are doing this – stay in your own lane. 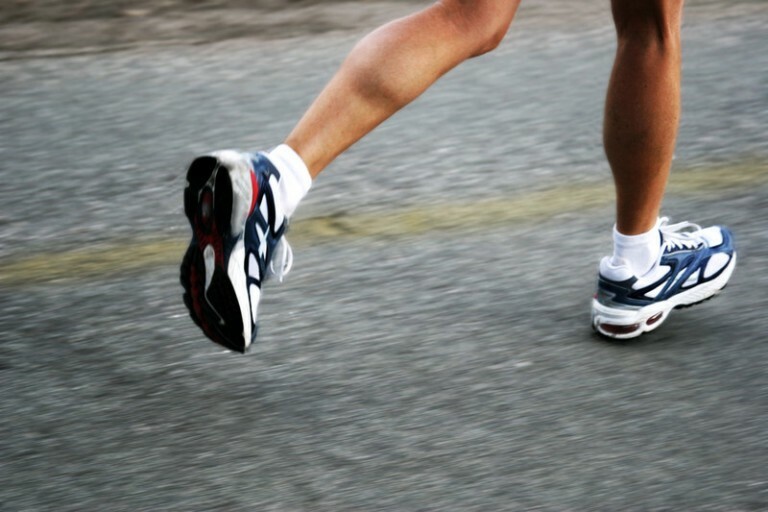 Whilst running your own race, you also need to find your own rhythm and steady pace. Distractions occur when you are not running your own race. Remember nothing good happens when you are continually comparing and competing with others. You may find yourself losing pace, and eventually unable to keep up anyway! 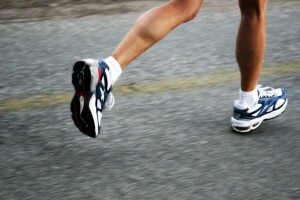 Being outrun by the faster and more focused runners who are ‘doing their thing’, and undeterred by you. Running your own race means focusing on you, and doing your absolute best each time. Someone else’s achievement is about them, and has nothing to do with you. Do not forget that your greatest support shall always come from your inner guide. Stay focused on your race, and watch and listen out for signs that tells you which path to follow. All you need to do is to trust, and allow your inner guide to be your strength and source. Your inner guide will encourage you to run your own race, to keep on going and moving forwards, until you eventually across that finishing line.